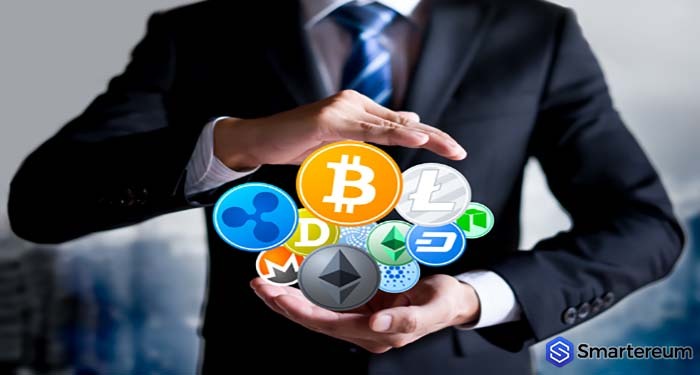 During the beginning of the year, the cryptocurrency market had a good start with the total market capitalization of all coins as high as $828 billion. At the time, everyone expected that it will go as high as $1 trillion by the end of year. Unfortunately, the price correction started and that figure started falling lower. Right now, the total market capitalization is hovering around $130 billion and that’s not the worst part. The worst part is that the value is still falling with no bottom in site. Some critics say that this is the end of the line for the industry. Amid the bearish wave, some coins still made the list of top performers per fundamentals. Even if these coins didn’t rise, they didn’t fall, they have good fundamentals backing them. During Thanksgiving last year, BTC was starting its rally towards its all time high of $19,531.9. Within one month, the cryptocurrency was up by 144%. Unfortunately, the bear grip is too strong this year. The good news is that the fundamentals are getting strong. Bakkt recently launched an exchange that will offer Bitcoin futures. Fidelity is also providing custody services that may attract institutional investors in 2019. While BTC isn’t doing so well at this time, all it needs is to recover above $5000 to pave a way for a bull run. After this level, the next support will be at $5450 and after that $5,900. Right now, it is trading at $3,781.88. This shows that it is down by 12.74% against the USD. The trading volume over a 24 hour period is $5,281,033,112 and the market capitalization is $65,777,990,691. 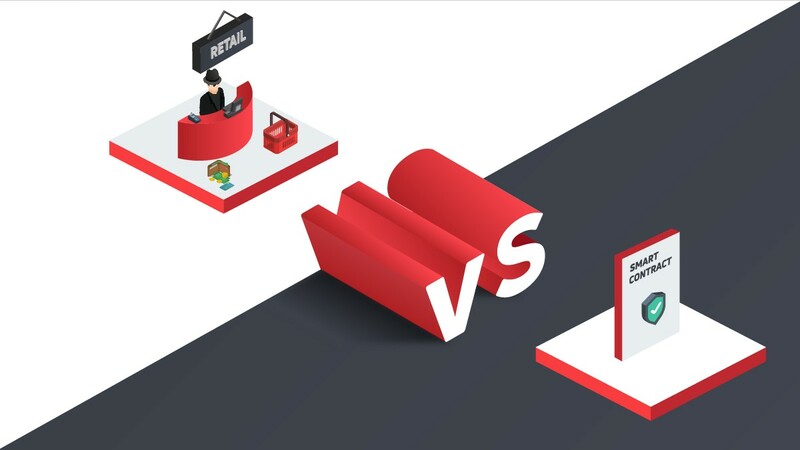 XEM is also one of the top performers within the last week. The bears are still dominating the market but the prices are being sustained at lower levels. If the bulls are able to defend the current support, the prices may trend higher against the USD. 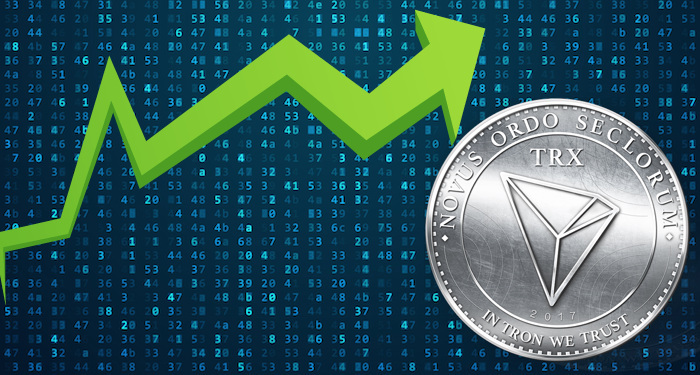 At the time of writing, NEM was trading at $0.065421. This shows that it is down by 14.72% against the USD and 1.94% against Bitcoin. With a market capitalization of $588,789,438 the trading volume over a 24 hour period is $10,234,723. The IOTA Foundation has announced that it is making plans to remove the coordinator of the network in a bid to make it more decentralized. 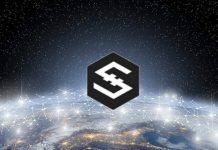 This, along with the news that High Mobility is entering into partnership with IOTA serve as strong fundamentals at this time. This week, the bears broke the significant $0.40367 support against the USD hitting a low of $0.28. After that, the trading pair tried to move up towards $0.3193. Currently, MIOTA is trading at $0.266389. This shows that it is down by 16.11% against the USD and down by 3.39% against Bitcoin. The trading volume over a 24 hour period is $14,726,912 and the market capitalization is $740,436,450. XRP still has solid fundamentals as it seals one partnership after the other with different financial institutions around the world. 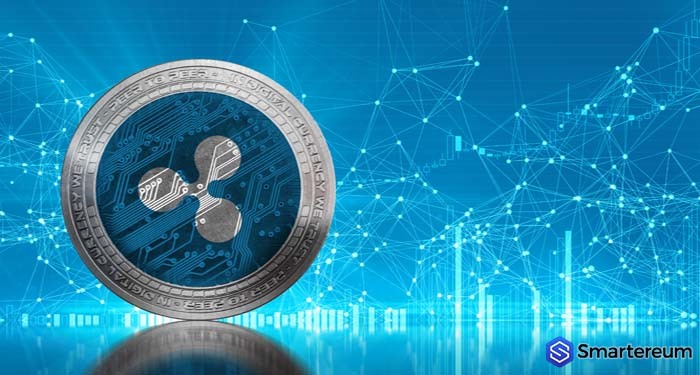 While Ripple is doing relatively well in Asia, it hasn’t made any significant impact in the US. 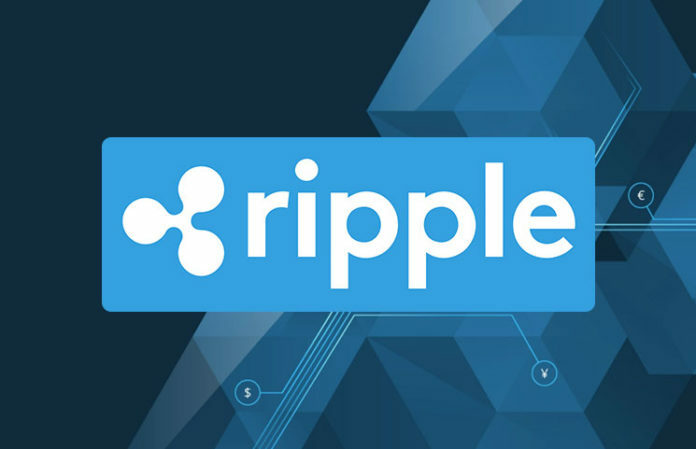 There is a rumor that Ripple maganged to seal a deal with Bank of America but this hasn’t been confirmed yet. 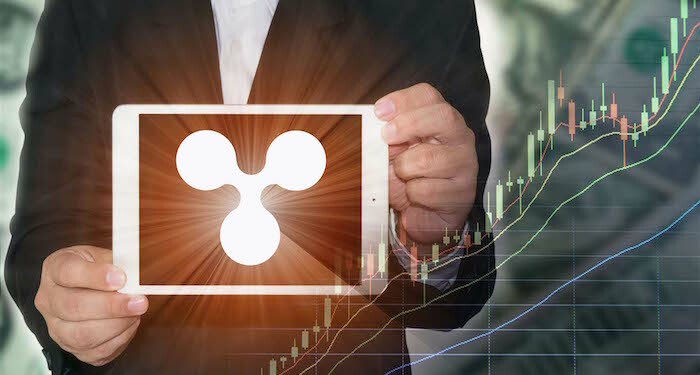 If it is true, then there is going to be a major boost for XRP. 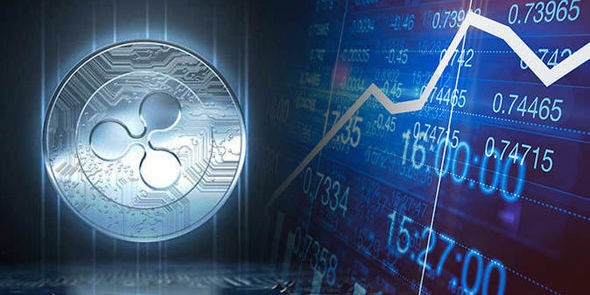 At the time of writing, XRP was trading at $0.350779. This shows that it is down by 13.72% against the USD and down by 0.71% against Bitcoin.